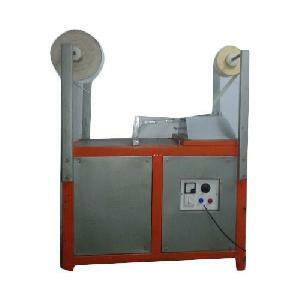 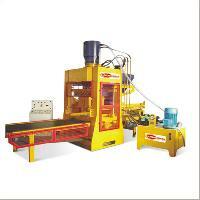 Engineered to perfection, the Fly Ash Brick Making Machine (FAM-1440). 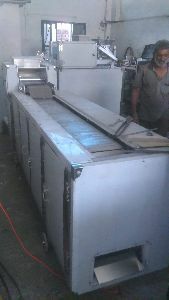 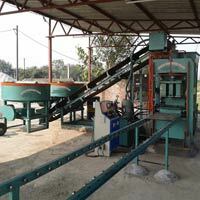 comprises of sturdy vibrators, conveyors, pan mixers, etc. 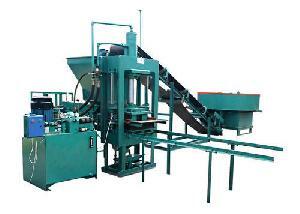 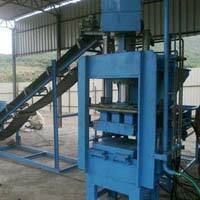 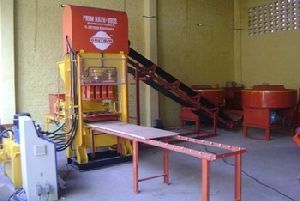 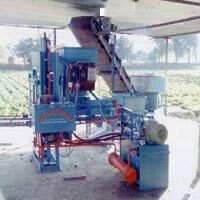 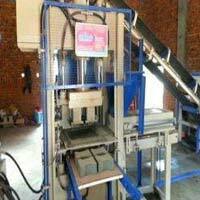 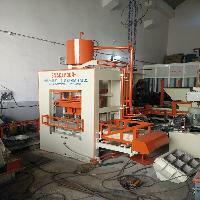 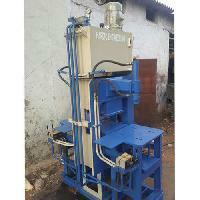 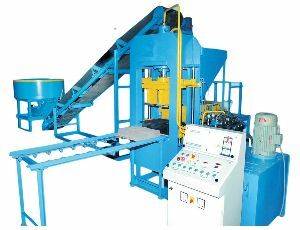 This model of Fly Ash Brick Making Machine (FAM-222) has a production capacity of 11520 Bricks per shift . 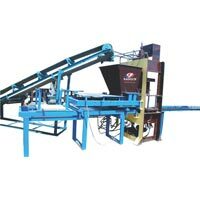 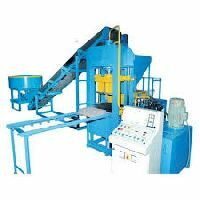 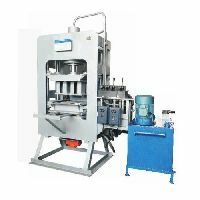 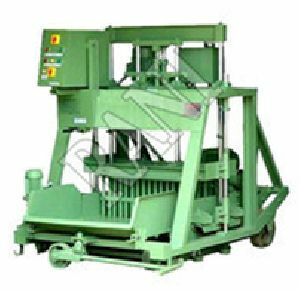 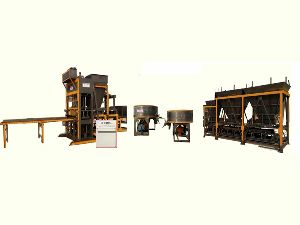 AHP Machines are the leading manufacturer of fully automatic fly ash brick making machine, our machine has features like Automatic Raw material weighing, Auto mixing, Batching plant, Silo’s, Discharge of finished bricks through Conveyer for fast production . 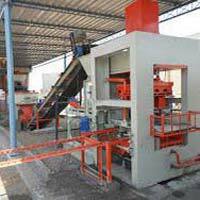 Raw materials used for the production of fly ash bricks is fly ash, sand, lime and gypsum or cement. 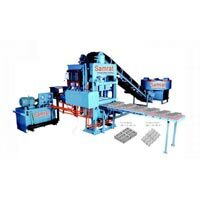 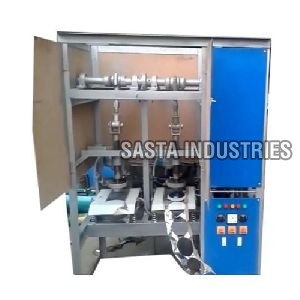 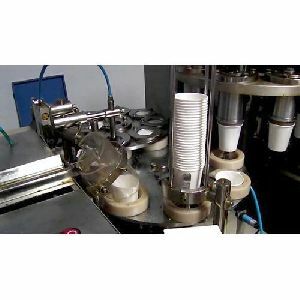 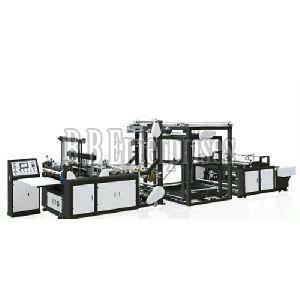 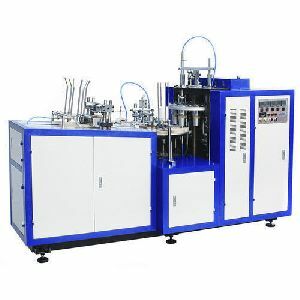 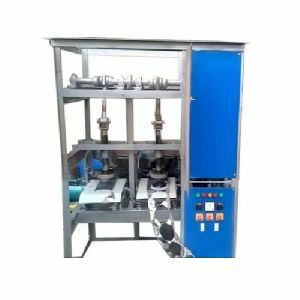 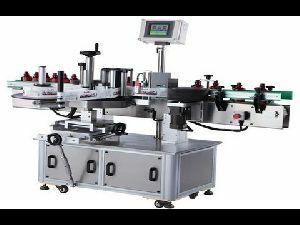 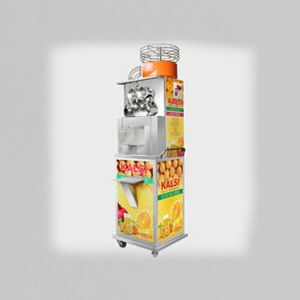 Production : 1 worker can make approx 10000pcs on Single die & 20000pcs on Double Die in one shift from this machine per day. 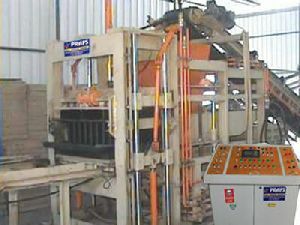 Man Power : This machine required one operator only. 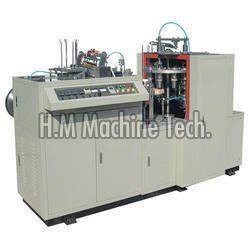 H.m Industries And Machine Tech.